Inspired by the damp, thickly forested range in the Pacific Northwest, the Helly Hansen Cascade Insulated Ski Jacket is definitely built to power through rough weather. Helly Tech® Performance waterproof-breathable fabric creates a wall against wetness - even heavy, concrete-like snow. Inside, mixed weights of PrimaLoft® Black insulation provide warmth that's tailored to individual zones. A powder skirt provides protection from spraying snow and drafting wind, while a detachable hood adds some warmth around the ears. 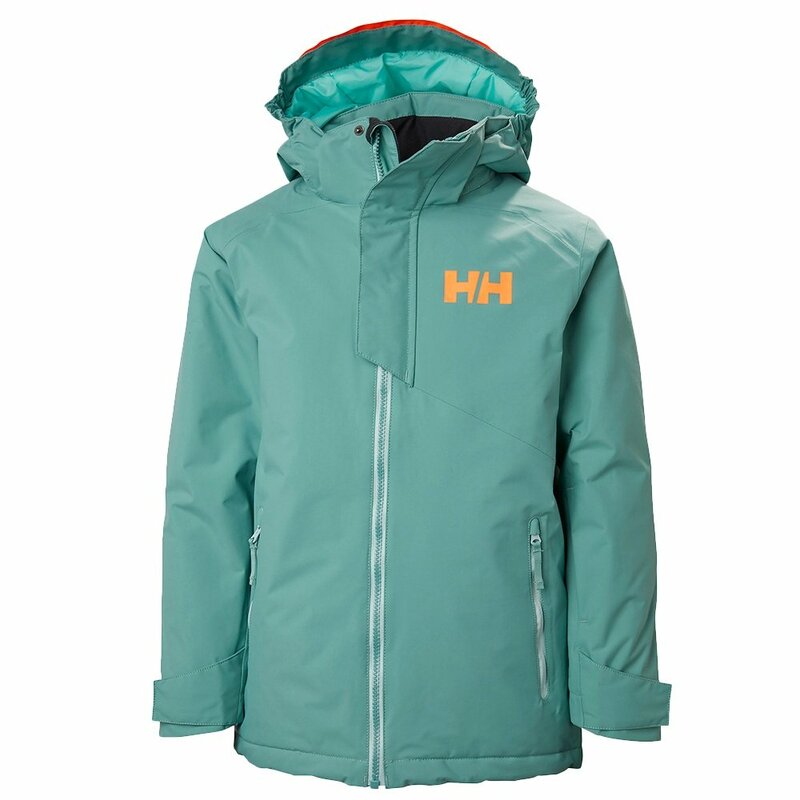 Whatever the sky looks like, the Helly Hansen Cascade Insulated Ski Jacket responds.